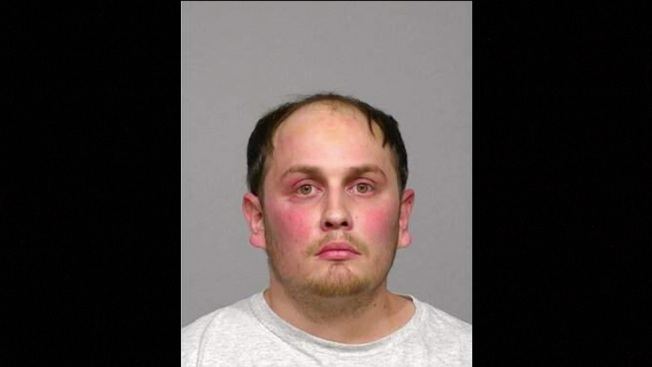 This undated image provided by the Milwaukee County Jail shows Jordan Fricke. On Sunday, Feb. 10, 2019, Fricke was charged with first-degree intentional homicide and other crimes in the fatal shooting Wednesday of Officer Matthew Rittner, who was serving a search warrant. Fricke, who also faces reckless endangerment and drug charges, remained jailed on Sunday with preliminary bail set at $500,000. Court records do not list an attorney who could speak for him.